'Boys Over Flowers' Kim Jun to star in "City of The Sun"
Actor Kim Jun has been cast for the new MBC Drama Net "City of the Sun" as Kang Tae-yang and starts filming next week. "City of the Sun" is based on the original 2010 Japanese drama about the main characters trying to fight against a corrupted construction company and build buildings that are suitable for people to live in. 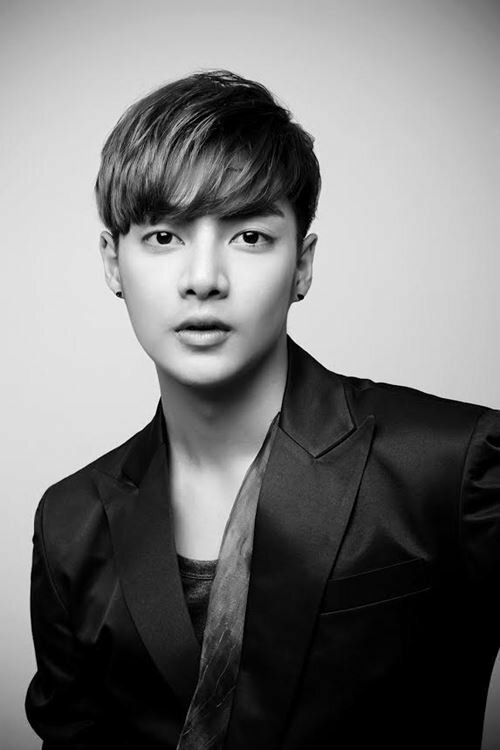 Kim Jun is starring in his third drama since "Boys over Flowers" and "Rupang the 3rd". His agency says, ""City of the Sun" is a very different style of drama although it's based on an original. Kim Jun's transformation in this drama can be looked forward to". "City of the Sun" will be broadcasted on the 30th of January. "'Boys Over Flowers' Kim Jun to star in "City of The Sun""
Kim Hee-sun to star in MBC "Angry Mom"? Seo Kang-joon to star in "Splendid Politics"
Seo Hyun-jin, Jo Eun-ji and Kim Hee-won to join "Let's Eat - Season 2"